Located on Long Island, there are many options for getting to MacArthur Airport from Rockville Centre. 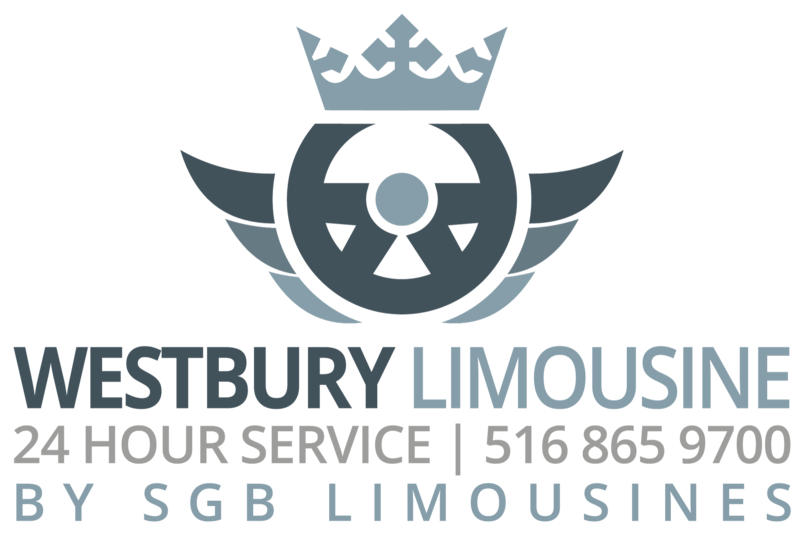 While many choose to take a combination of the train and a shuttle bus, S&G Limousine has a better option that combines convenience, luxury, and comfort. 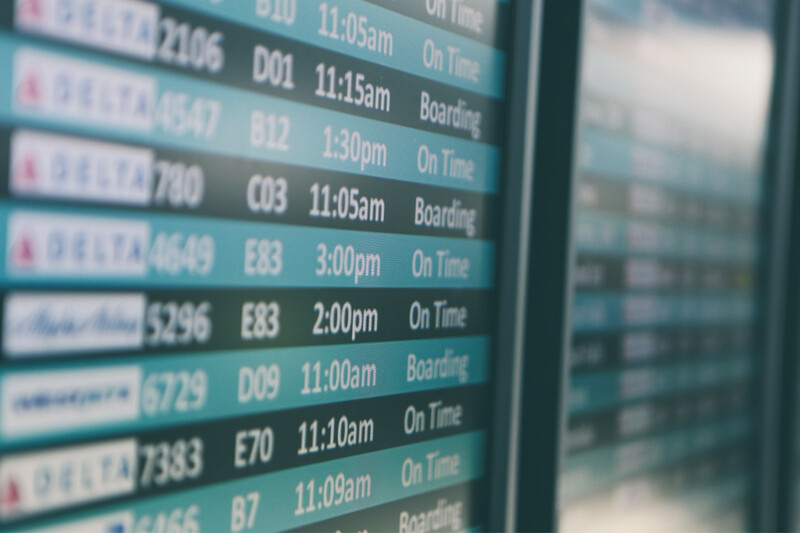 Instead of worrying about transfers or dealing with crowded public transport, we’ll take you from your home or business address and drop you off directly in front of your departure desk, taking all the hassle out of the equation. Before you plan your next trip to MacArthur using conventional public transport, think about how much time and effort S&G Limousine could save. Long Island MacArthur Airport (also known as Islip Airport) is a public airport on Long Island, in Ronkonkoma, Town of Islip, Suffolk County, New York. The Town owns and operates the airport, which serves about two million commercial passengers a year, as well as general aviation. Long Island MacArthur Airport (LIMA) covers 1,311 acres (531 ha) and has four runways and two helipads.